Officers said Kri'Shawn Beamon of Chesapeake shot and killed Nate Evans. Evans was a running back at the College of William & Mary. 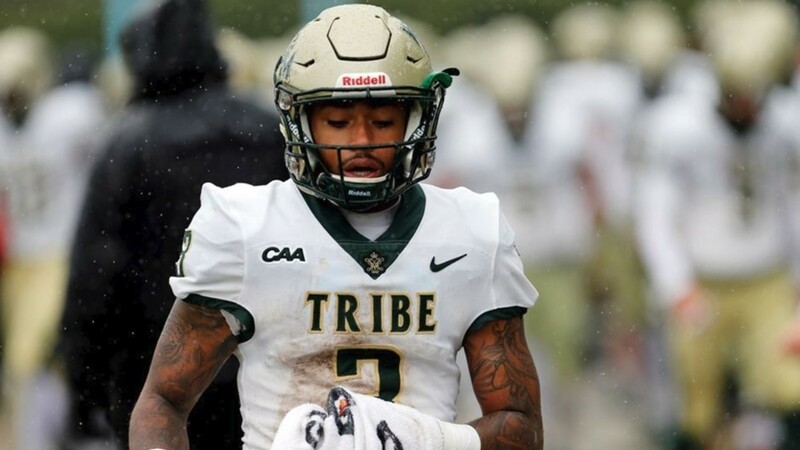 NORFOLK, Va. — Norfolk police officers said they arrested the person who shot and killed a college football player on March 21. 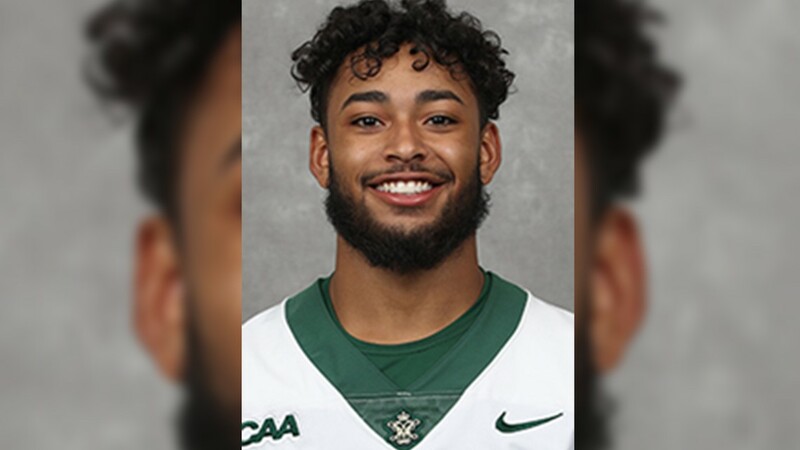 Chesapeake man has been arrested on charges stemming from a shooting on West 43rd Street in Norfolk that killed a William & Mary football payer last week. Kri’Shawn D. Beamon, 20, is accused of murdering Nate Evans. 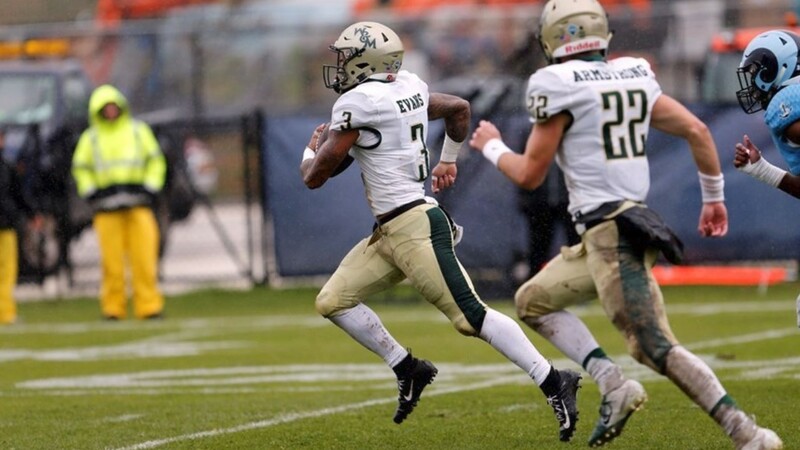 Evans was a running back at the College of William & Mary in Williamsburg. Norfolk police found Evans shot on the sidewalk at West 43rd Street and Colley Avenue around 11:50 p.m. on March 21. Evans died there. 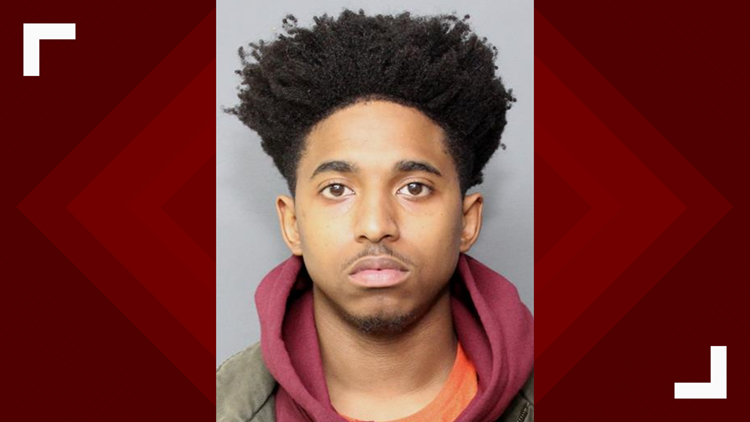 Officers took Beamon into custody at his home in the 3500 block of Coleshill Lane in Chesapeake on Monday afternoon. Beamon is charged with Second-degree murder, Robbery, and two counts of Using a Firearm in the Commission of a Felony. He was being held at the Norfolk City Jail without bond Tuesday afternoon. If anyone has any information about this incident, call the Norfolk Crime Line at Line 1-888-LOCK-U-UP. 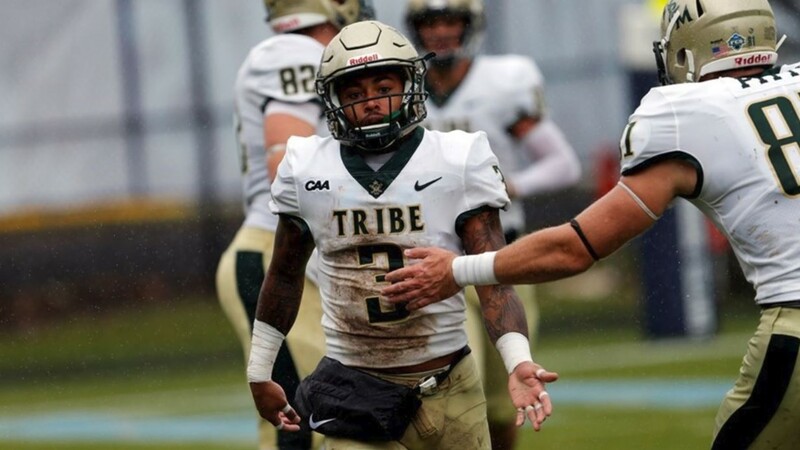 Photos of Nathan Evans from William & Mary’s away game at the University of Rhode Island on October 27, 2018. 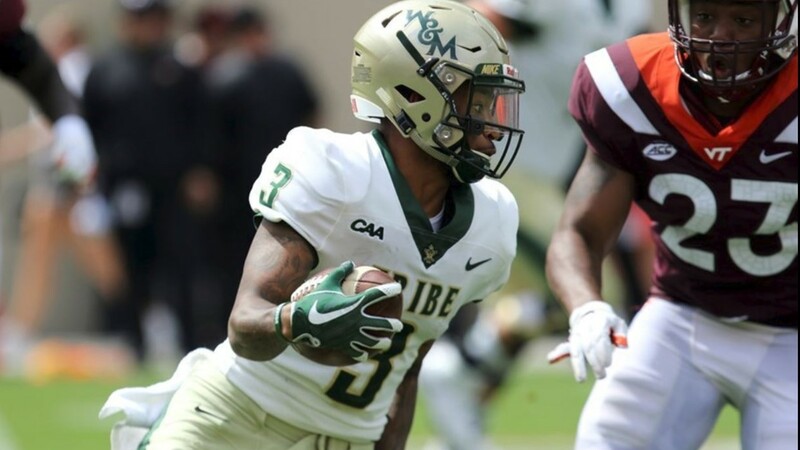 Photo of Nathan Evans from William & Mary. This picture was taken during the away game against Virginia Tech on September 8, 2018. 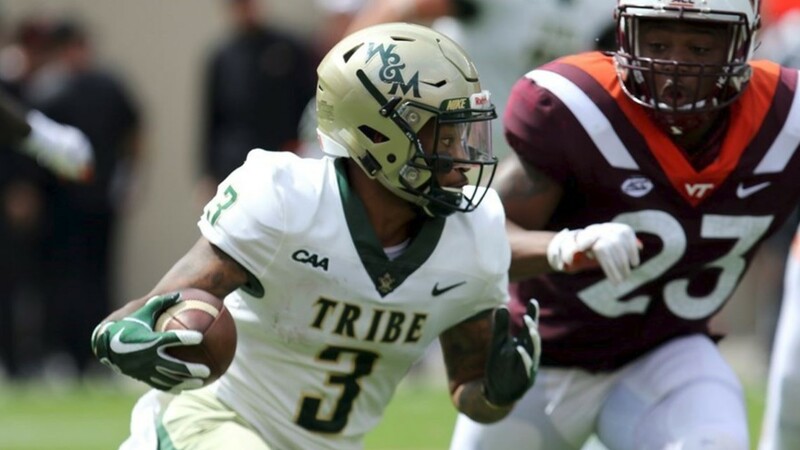 Photo of Nathan Evan who played for William & Mary. The photos are from the away game against Virginia Tech on September 8, 2018.